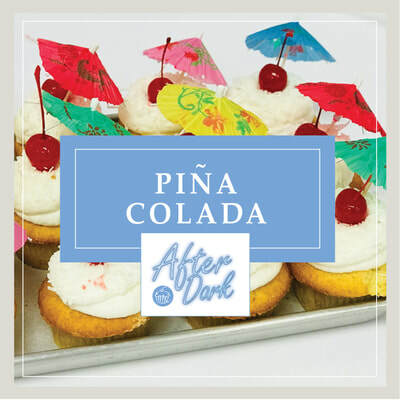 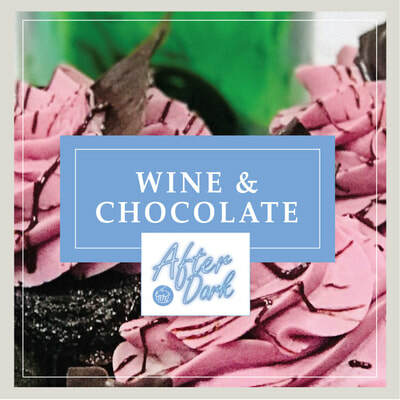 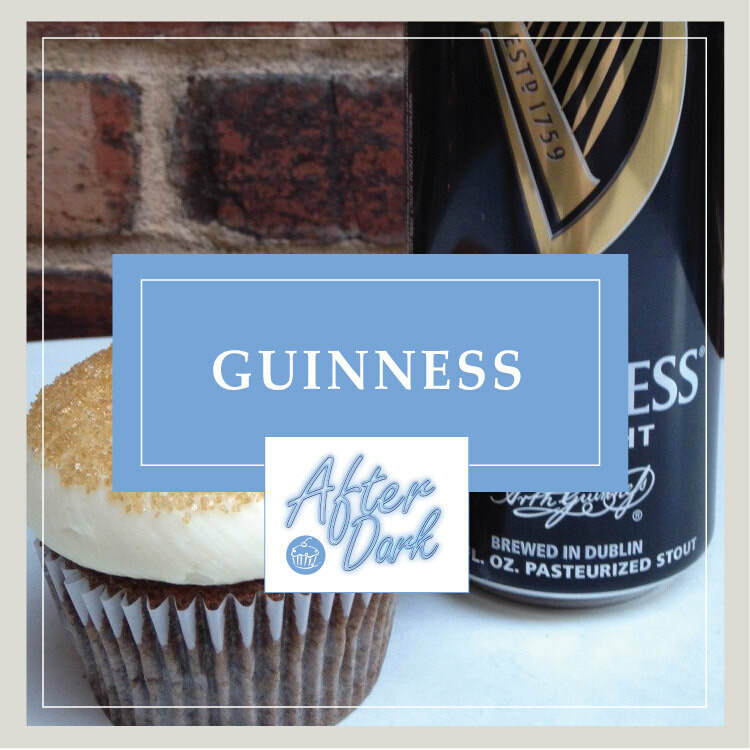 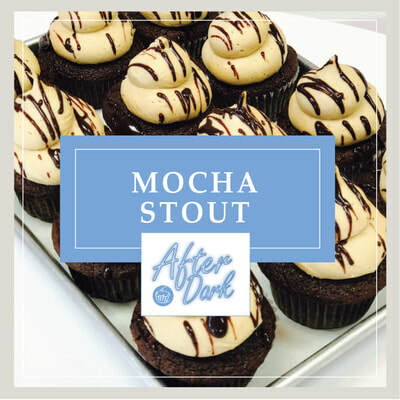 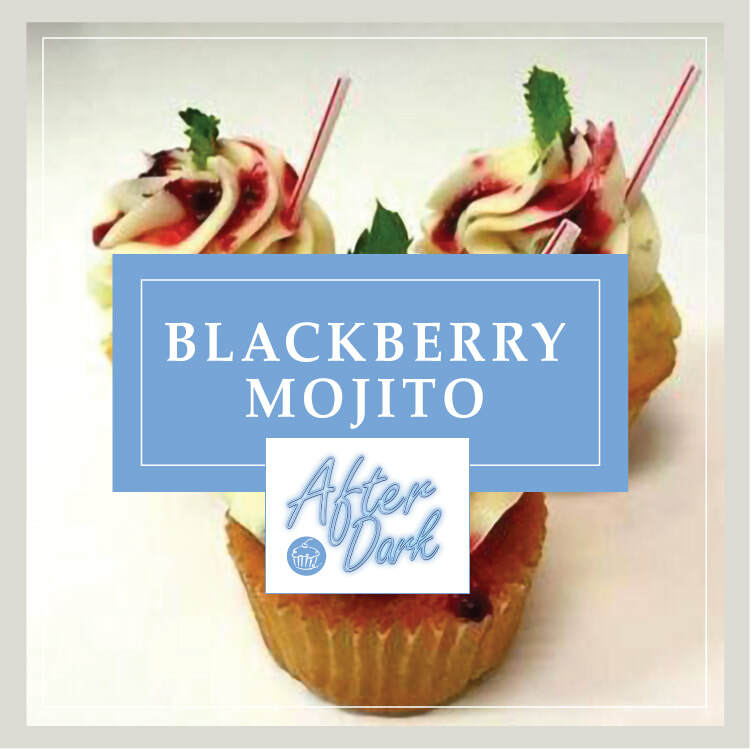 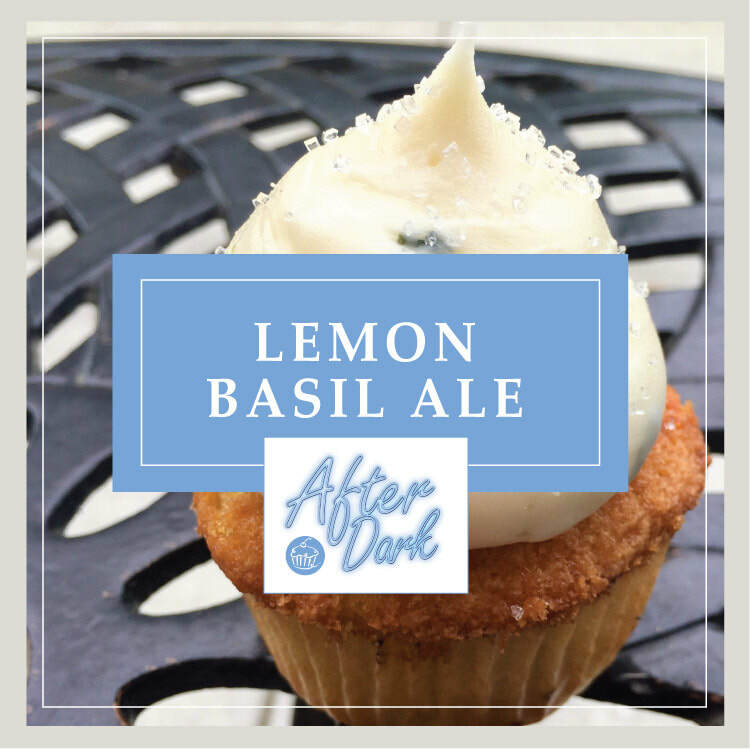 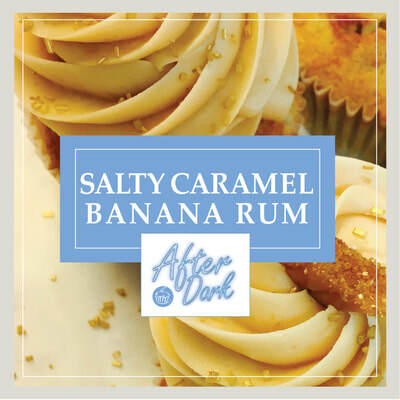 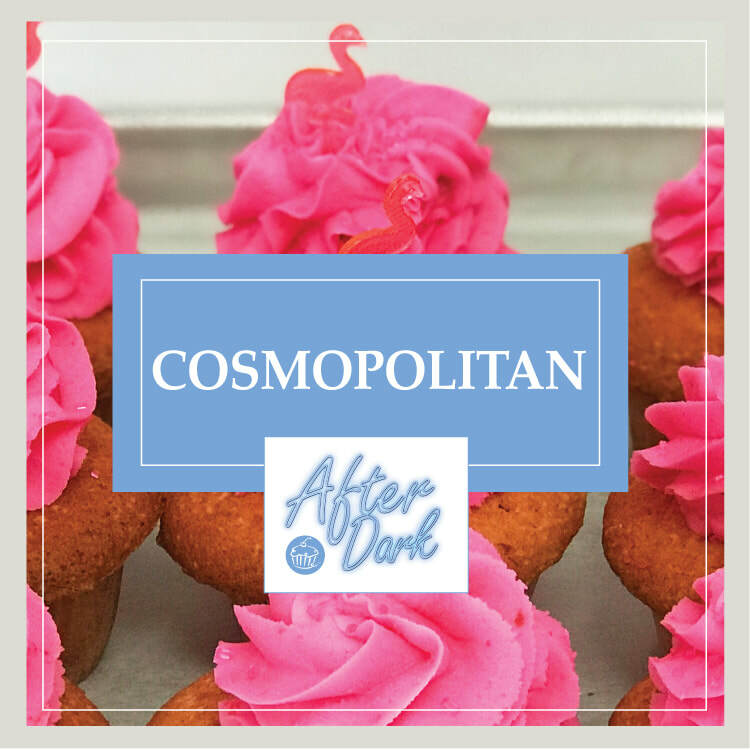 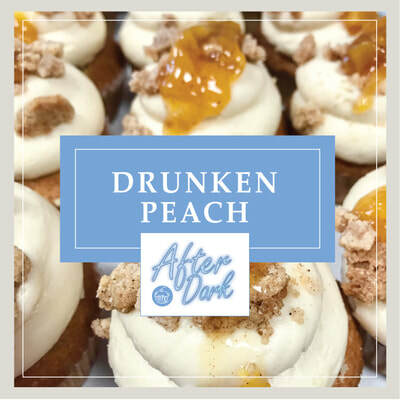 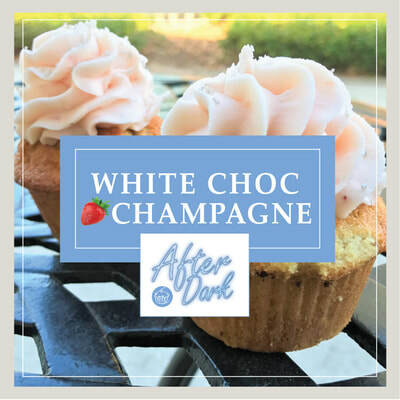 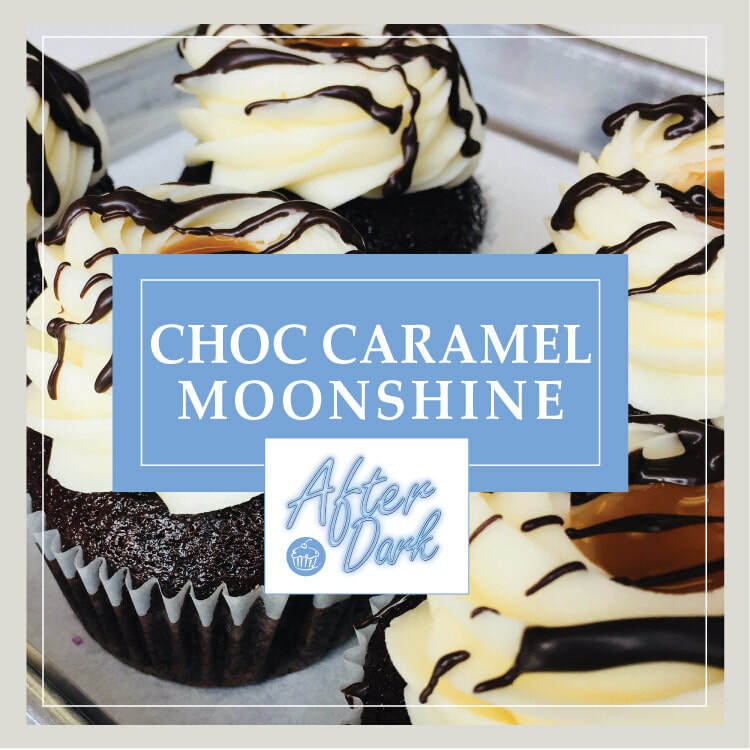 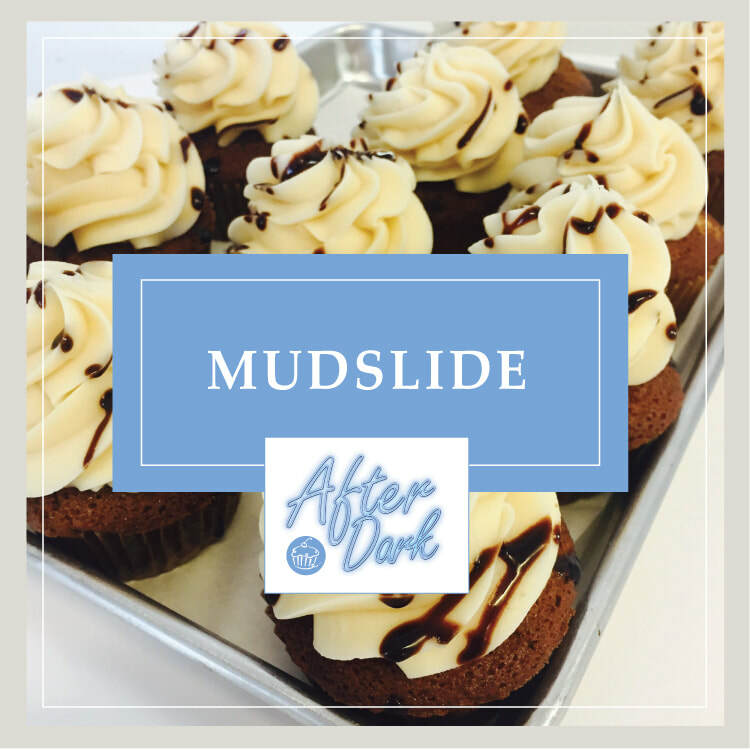 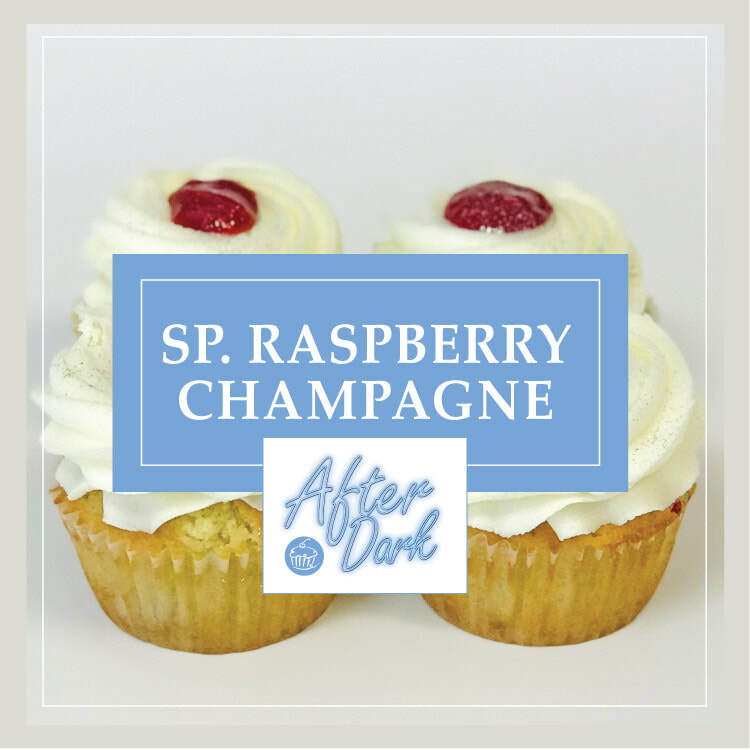 CREATOR OF THE ORIGINAL AFTER DARK CUPCAKE: ALCOHOL-INFUSED CUPCAKES! 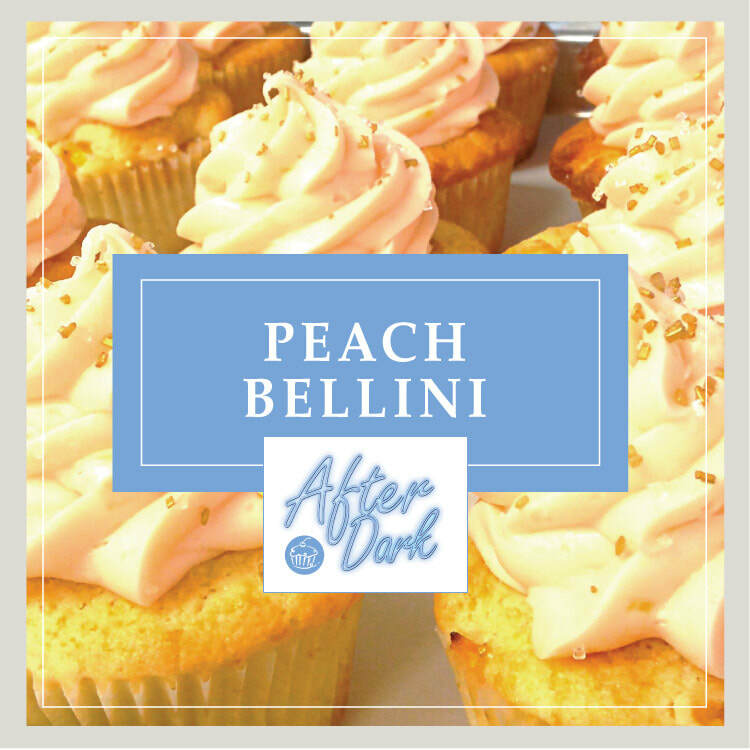 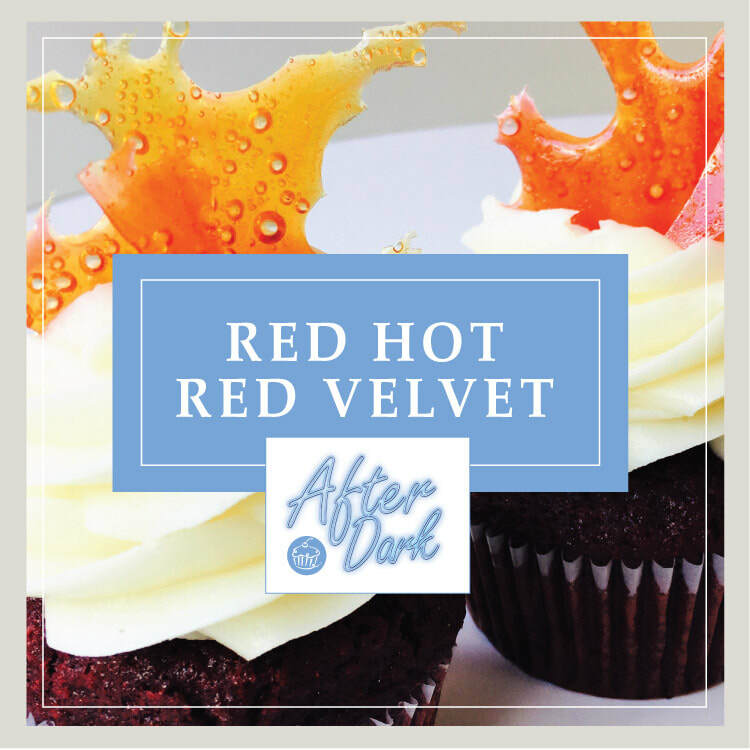 For descriptions and photos of our currently featured After Dark flavors, please see our cupcake menu. 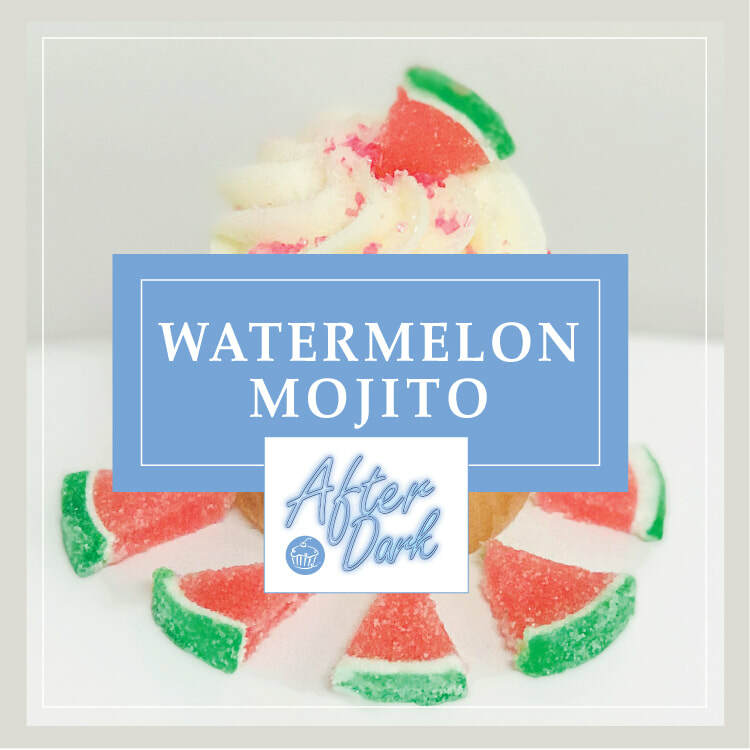 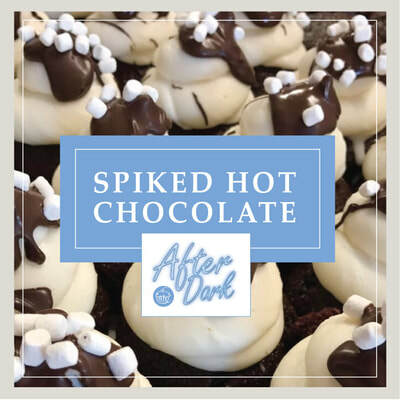 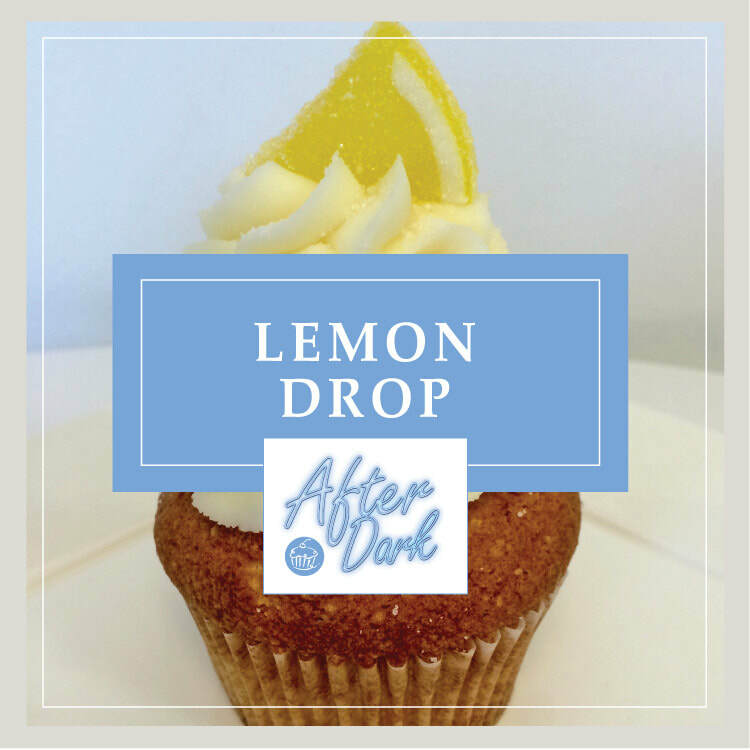 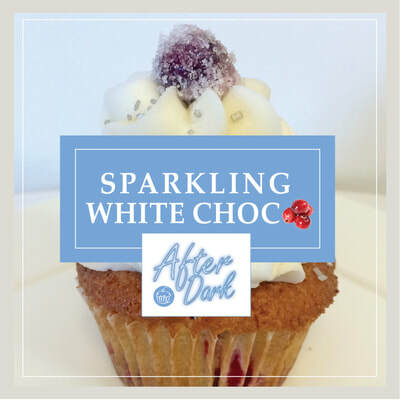 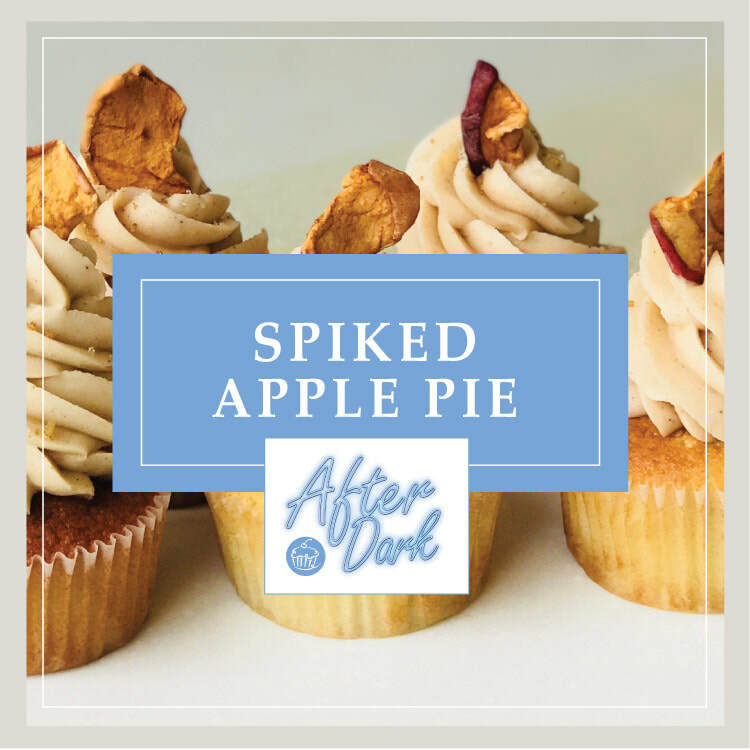 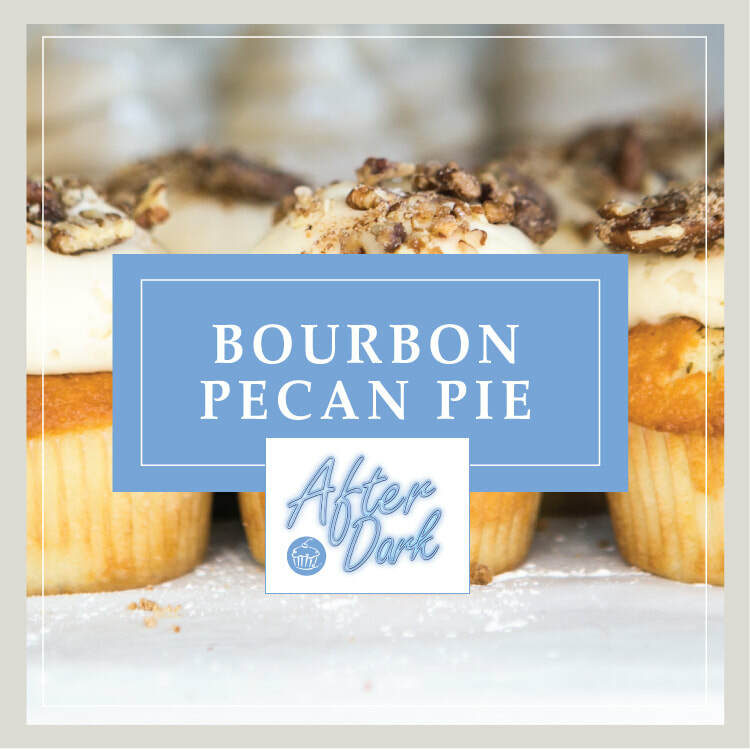 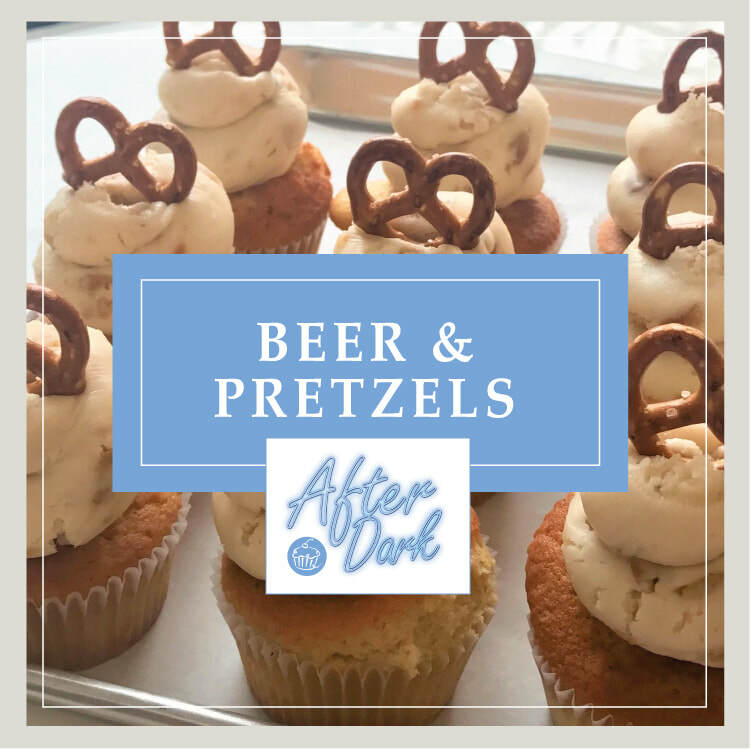 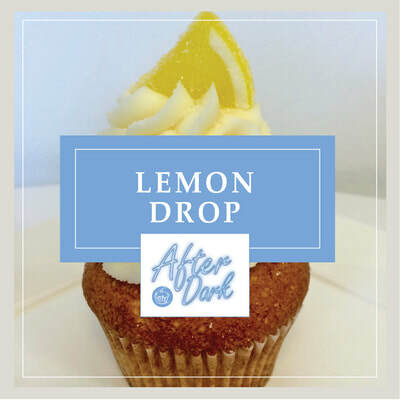 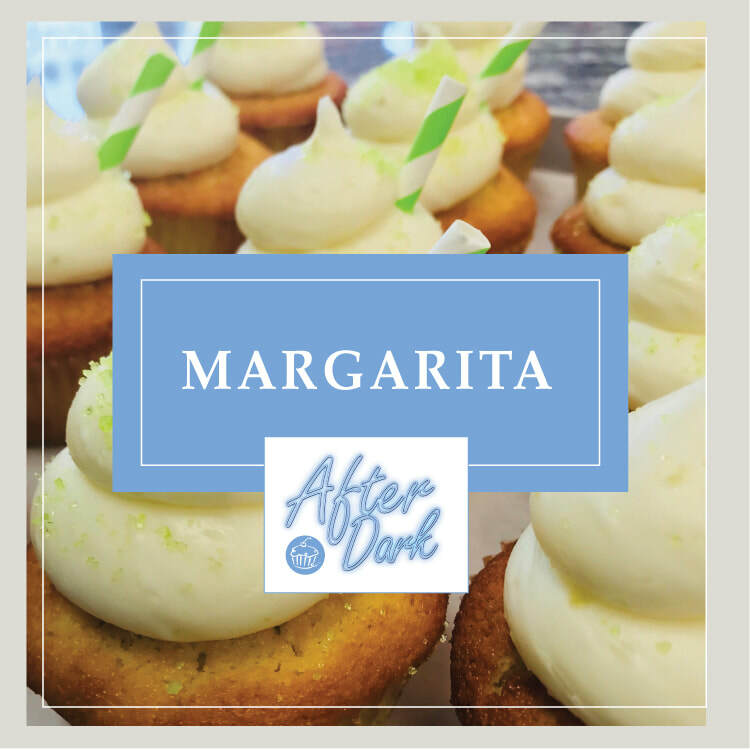 PRO TIP :: Watch our Instagram, Facebook, and Twitter pages for limited-edition After Dark flavors, like Spiked Latte, Strawberry Margarita, and Creme de Menthe cupcakes, created by our individual bakeries and available for 1-2 days only!